Talega had its last development built in 2015 - homes in the Alora neighborhood by William Lyon Homes and Alta by Standard Pacific. Although there's no 'new construction homes' per se - many of the homes in the neighborhoods have fresh, updated looks, given that the majority of them were built within the last 10-15 years, and many have gotten major updates. In this page, we are showcasting - Talega New Construction Homes as homes built in the past 5 years that are currently listed for sale in the MLS. For more information about any of these homes or if you need a showing, please contact us via email or by phone at (949) 888-6788. You can also visit our page with information about Talega, and all the homes for sale in the different Talega neighborhoods. 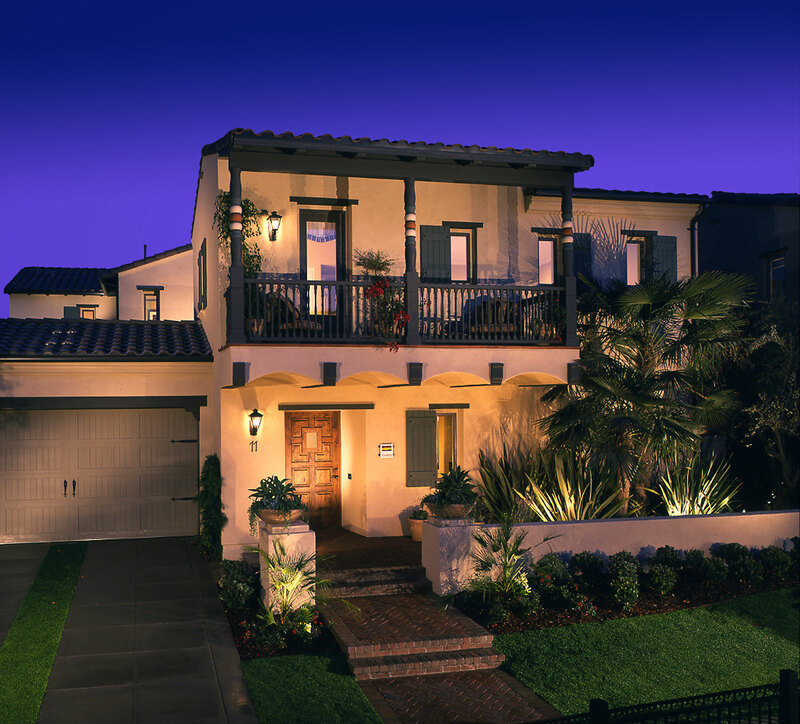 OCExecutives specializes in real estate transactions of Talega New Construction Homes in San Clemente, California. Contact us today to sell real estate or buy real estate in the different communities of Talega or for more information about any of these homes. If you would like to see a list of homes in other communities in Orange County, follow the links above, or click here for other San Clemente Real Estate options. We are licensed Realtors ® in Talega.